The complete 2018 schedule for the Texas Rangers has been released by Major League Baseball, with an opening date that breaks a record. The 2018 season will open on March 29 — the earliest date on which the Rangers have ever opened a season. The previous record was in 2003 when the Rangers played on March 30 at Anaheim. The opening game will be at home, when the Rangers host Houston on Thursday, March 29. This marks the 27th time in 47 seasons that the Rangers have opened at home, which they've done for the past two years, and for eight out of the last 10 seasons. 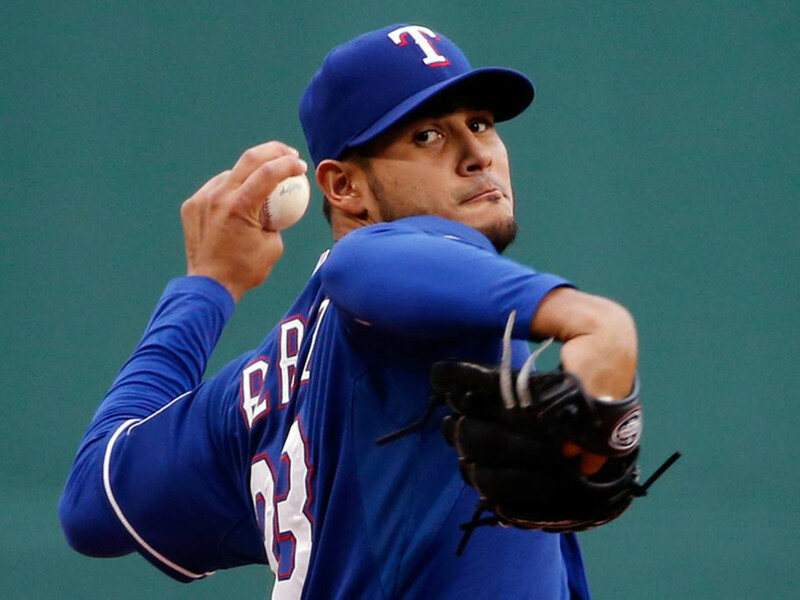 Houston also provided the opposition in the Rangers' home opener on April 10, 2015. The Rangers will host Houston all weekend, with games on March 30-31 and April 1, before hitting the road with four games in Oakland from April 2-5. The club returns to Arlington for a six-game homestand with the Toronto Blue Jays and Los Angeles Angels, April 6-11. With 15 teams in each league, interleague play will take place throughout the entire regular season for the sixth straight year. Clubs will again play 19 games against division opponents (76 total games), and either six or seven contests vs. nondivisional league opponents in home and home series (66 total games). Each club will also play 20 interleague games (10 home/10 road), with the Rangers facing the five N.L. West clubs in 2018. Texas will play 19 times each versus A.L. West Division foes Houston, Los Angeles, Oakland, and Seattle. In interleague play, the Rangers will have two-game home and home series with both the Arizona Diamondbacks and Los Angeles Dodgers; and three-game home and home sets with the San Diego Padres. Texas rounds out its interleague schedule by hosting the Colorado Rockies for three games and traveling to San Francisco for a three-game series. The 2018 home schedule also features four-game series with the Baltimore Orioles, Boston Red Sox, and Kansas City Royals. Texas will be at home on key holidays: July 4 against Houston and Labor Day on September 3 vs. the Los Angeles Angels.